The great apartment , It’s cozy and warm like home . Good location , nice apartment and nice view. The apartment has a wonderful homey feel to it. We immediately relaxed on the comfortable couches and chairs. The added bonus of a washing machine was so helpful as we were staying here halfway through our trip. The view of the harbor was nice and there wasn't any noise issues. There are a handful of restaurants within walking distance ( a minute or two walk away ). 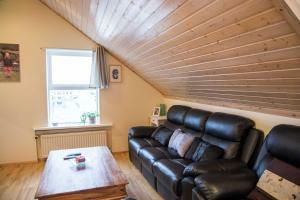 This apt was the best place we stayed while in Iceland. We stayed one night in the private apartment. The apartment was clean and very cozy. It felt like a home away from home. Yolanda was wonderful, friendly and very helpful with local suggestions. Truly an amazing experience! 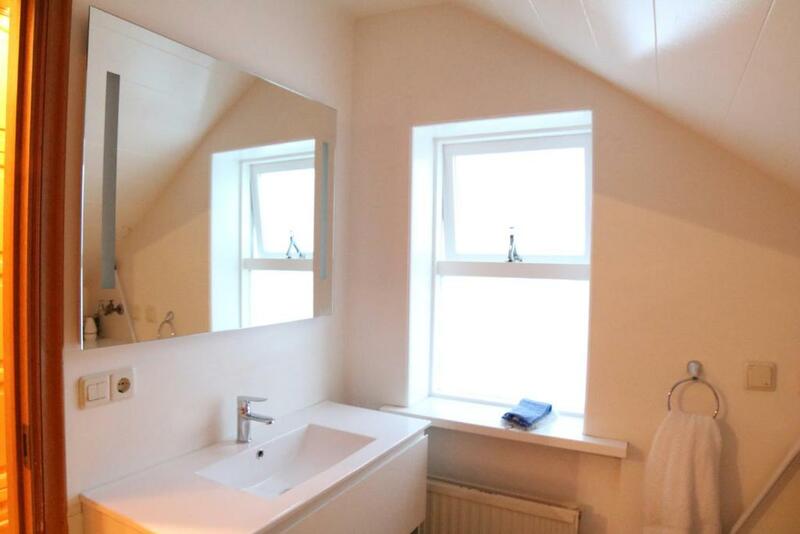 2 bedroom apartment on second floor was nicely furnished and washer was included. Host graciously allowed us to use the hotel dryer. Plenty was room for 5 people. We had our own private parking. Kitchen was well stocked with dishes and cooking breakfast was a breeze. Some nice restaurants that you can walk to. Saw hundreds of migratory birds a short walk from the hotel. Beautiful view of Höfn harbor. Very clean with comfortable beds. Kitchen had everything needed for simple meal. Host was helpful and friendly. Looking out over the harbor was great. Apartment was well furnished. Also clean. 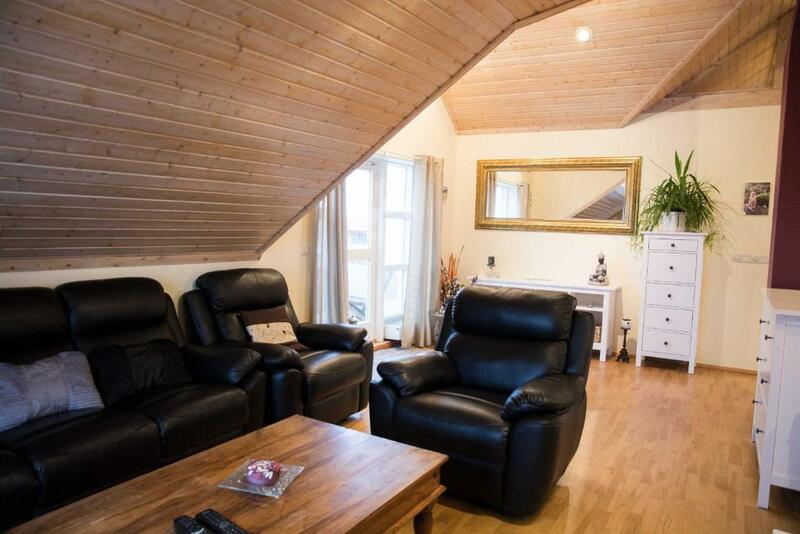 Very spacious and comfortable apartment, especially the living room. Largest bathroom we had during our whole trip. Super close walking distance to delicious restaurants. Apartment is cosy so we felt like home. Rooms are clean and location is also good. 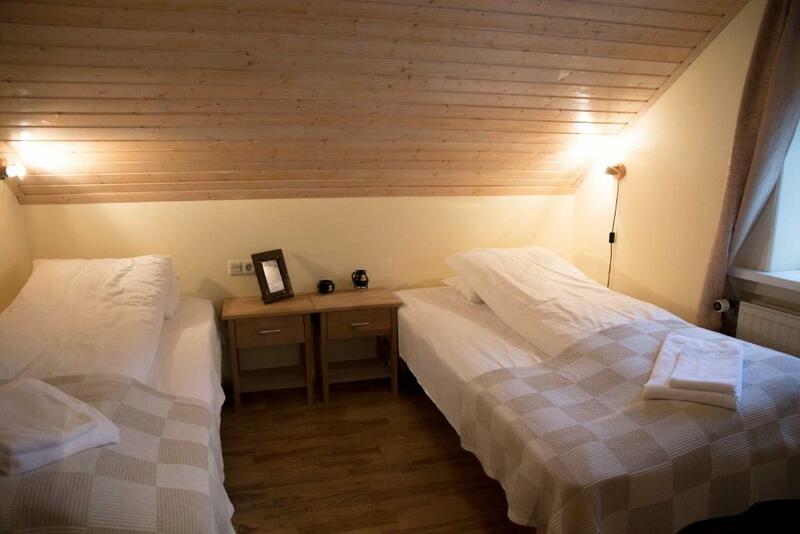 Lock in a great price for Hvammur Apartments – rated 9.2 by recent guests! 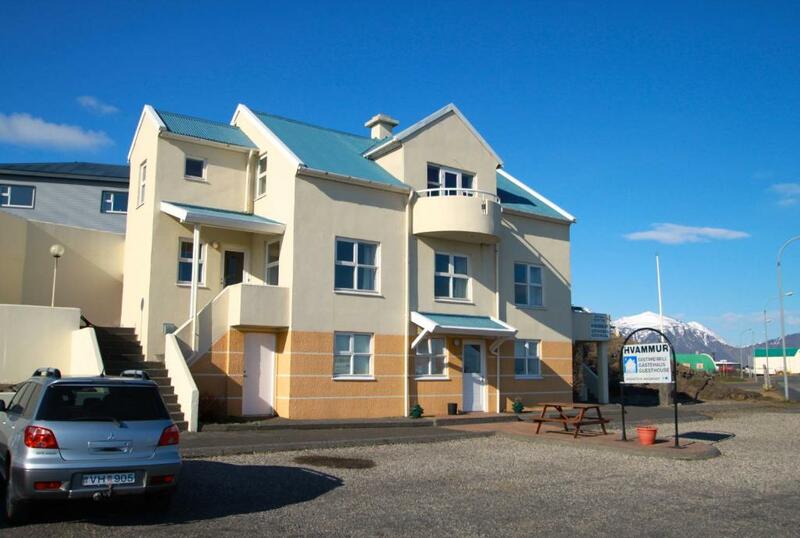 In the harbor town of Höfn, this property is set between the Vatnajökull Glacier and Lónsöræfi region. It offers free Wi-Fi and well-equipped apartments with glacier and harbor views. A dishwasher, microwave and electric stove are included in each kitchen at Hvammur Apartments. All have a flat-screen TV with cable channels, as well as a sitting area and bathroom with shower. A 5 minute walk from Hvammur, guests can find a variety of restaurants, a grocery store and a heated, outdoor geothermal pool and hot tub. Free private parking is available next to the apartments. The staff can arrange boat trips in the Jökulsárlón glacial lagoon, along with snowmobile and quad-bike tours around the Vatnajökull Glacier. Other area activities include fishing, hiking and bird watching. This property also has one of the top-rated locations in Höfn! Guests are happier about it compared to other properties in the area. This property is also rated for the best value in Höfn! Guests are getting more for their money when compared to other properties in this city. 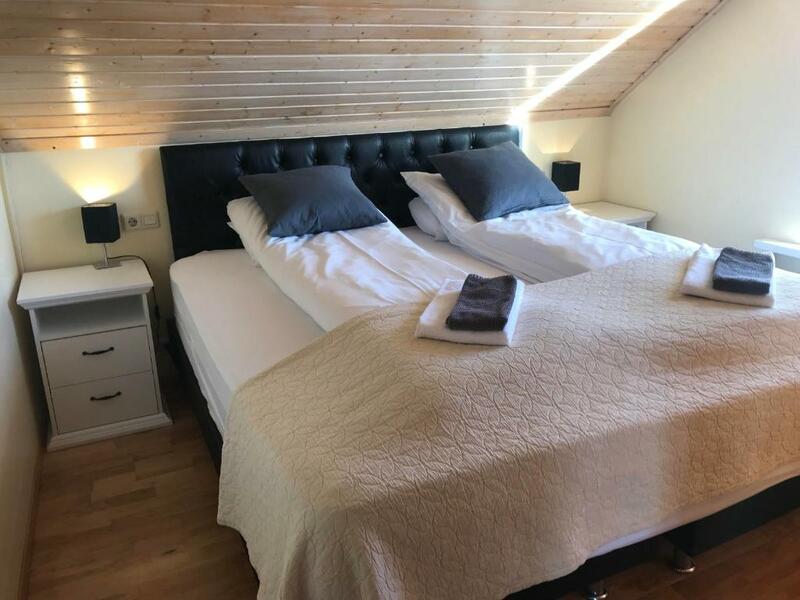 When would you like to stay at Hvammur Apartments? 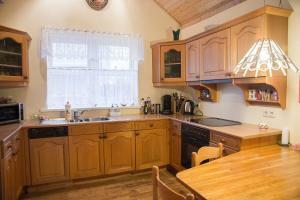 Includes a full kitchen and sitting area with flat-screen TV. Views are of Höfn harbor and the Vatnajökull Glacier. House Rules Hvammur Apartments takes special requests – add in the next step! Hvammur Apartments accepts these cards and reserves the right to temporarily hold an amount prior to arrival. If you expect to arrive after 21:00, please inform Hvammur Apartments in advance. Please note that check in takes place at Guest house Hvammur, located in the same building. When booking 4 or more nights, different policies and conditions may apply. Dishwasher and oven have to be cleaned. We had to wash dishes by hand and baked pizza in a frying pan. The house is really lovely!!!!! 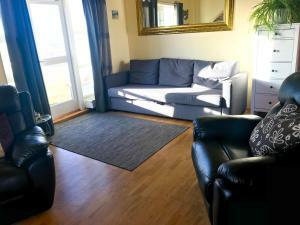 Very cosy home with great location by the harbour, coupled with friendly and informative host. Not a big deal but it would be nice if clothes washing detergent was included. Very good view. No problems in parking. Amazing cottage in a great location. Very helpful and friendly staff too! The host is very nice and the apartment is located in a great spot. Easy walk to everything. highly recommend it!!! Great location, just 200m to the best restaurant and the small harbour. We lived in the 3rd floor and there's a special parking lot at the back of the building where car can be parked and go directly to our room without taking stairs, it's so helpful we do not need to carry heavy luggages. Wish it had 2 baths as we were a party of 4 and had to share 1 bath.